We are approved Apple iPhone and iPad App Developers covering Birmingham, Warwickshire and the West Midlands. Our first iPad app was in the App Store within one week of the iPad launch. We’ve continued to evolve and our ambition is to work with you to turn your idea into something truly wonderful. 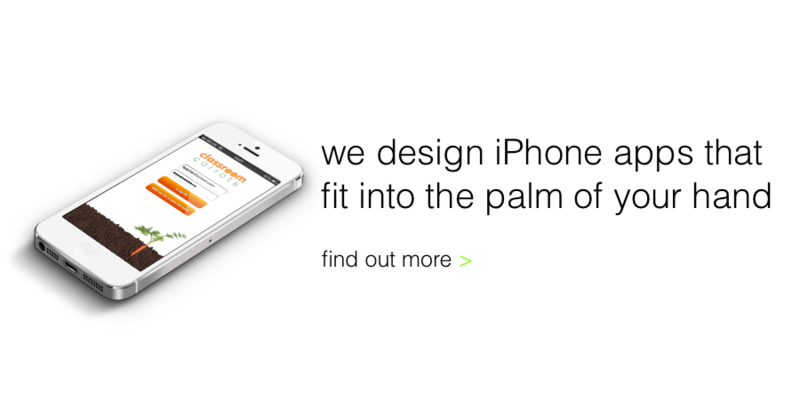 Our team of expert iPad App developers and creative designers have the perfect combination of flair and practicality. Their ability to build and publish beautifully designed and functional iPad brochure apps means that your brand will really stand out. If you’re going to do something, make sure there are no limitations. 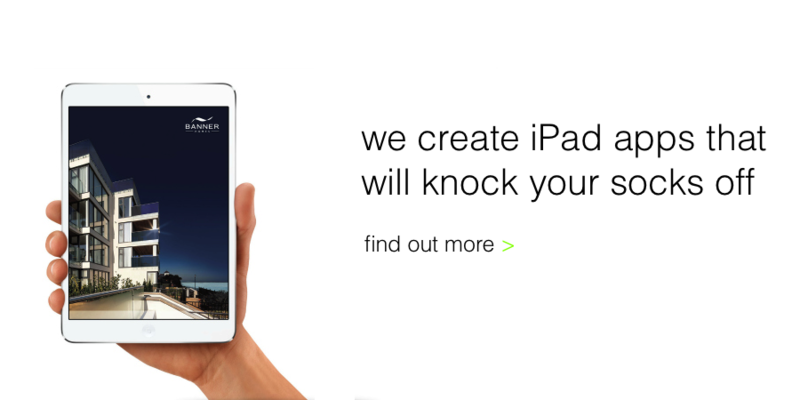 The digital iPad brochures we create are based on that principle. Turn the page and bring your printed brochures to life on every device; desktop, smartphones and tablets. discover the four things every company should consider before starting an iPad app. ask us any questions you’ve got before you are ready to discuss your ideas. are you ready to get started? give us a call and we’ll be happy to help.